Rahnavard named Neda Agha-Soltan, Shabnam Sohrabi and Taraneh Mousavi, three women who were killed in the post-election protests, amongst the women of the Green Movement and marked June 20 as the anniversary of the death of steadfast and freedom-seeking women. The opposition leader also referred to this day as a glorified expression of national and popular presence in the history of Iran. On June 19, 2009, Iran’s Supreme Leader announced his support for Mahmoud Ahmadinejad and stressed that the elections, despite popular allegations to the contrary, were healthy and valid. He also warned that any further street protests could have dire consequences for protesters. On June 20, millions of people took to the streets again to challenge Ahmadienjad’s victory and were met with violent attacks by security forces which led to many deaths and injuries. Neda Agha-Soltan was shot to death on this day and a video clip of her last moments bleeding to death on the street immediately hit the web and caused worldwide outrage against the crackdown on the protesters and turned Neda Agha-Soltan in a symbol of the Green Movement of reform in Iran. 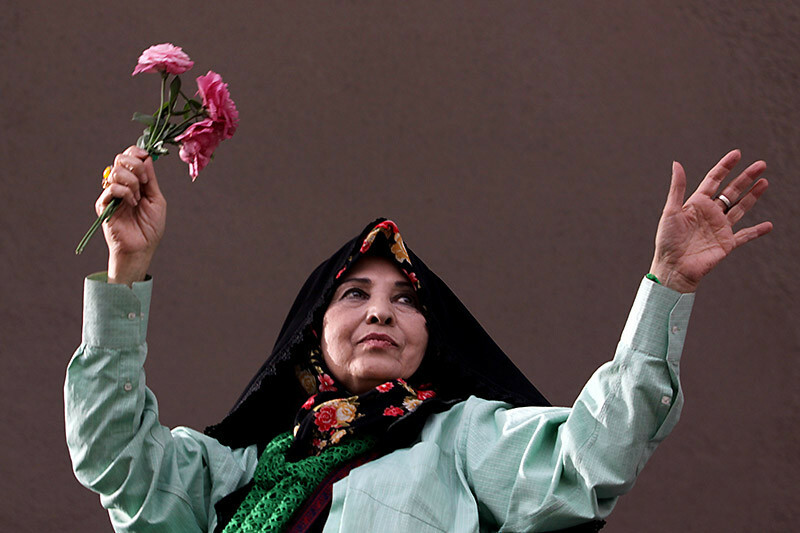 Zahra Rahnavard stressed the vital role of women in the Green Movement as active protesters on the streets, as unbending prisoners, as journalists, teachers, workers, human rights activists and as mother and wives of prisoners awaiting the release of their loved ones. Rahanavard urged the establishment to heed the demands of the women’s movement after so many years of struggle and take action to end all discriminatory laws against women. She also called for the release all political prisoners, freedom of the press and free elections in order “to end the current crisis and promote rationality” within society.